The Star Trek Las Vegas convention is many things to many people. For some, it's a chance to hang out with fellow fans from around the world. For others, it's about seeing favorite actors from the franchise. And others still, it's a chance to meet the people responsible for creating Star Trek behind the scenes. 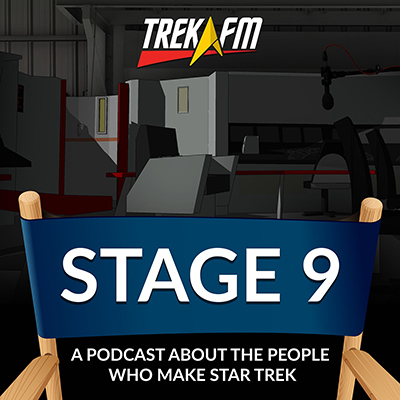 In this episode of Stage Nine, Mike tells John about his experiences at this year's convention. 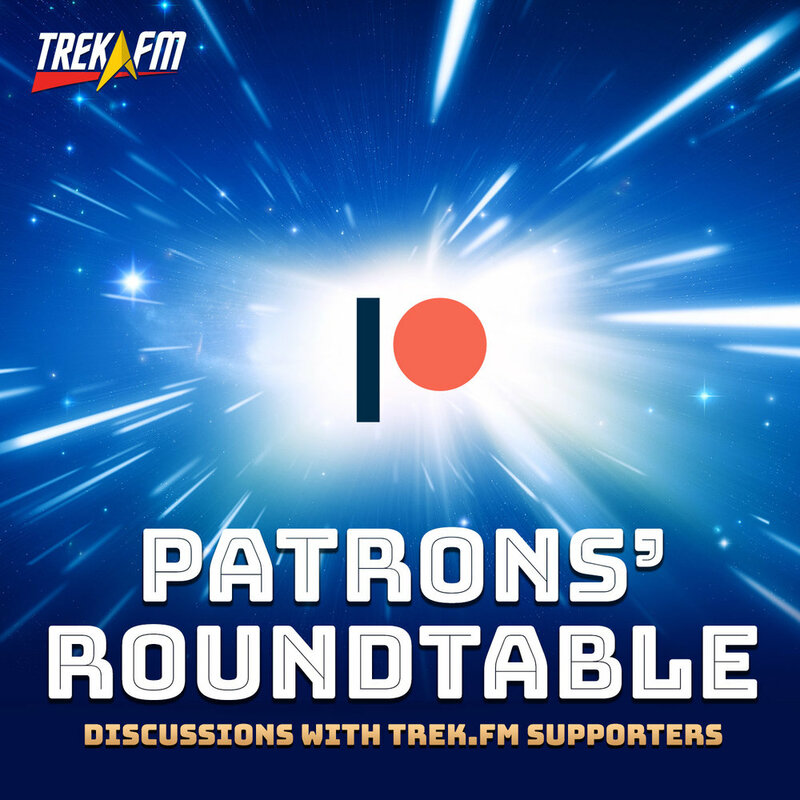 We discuss the latest news on Star Trek: Discovery, and detail a chance encounter with Ira Steven Behr. 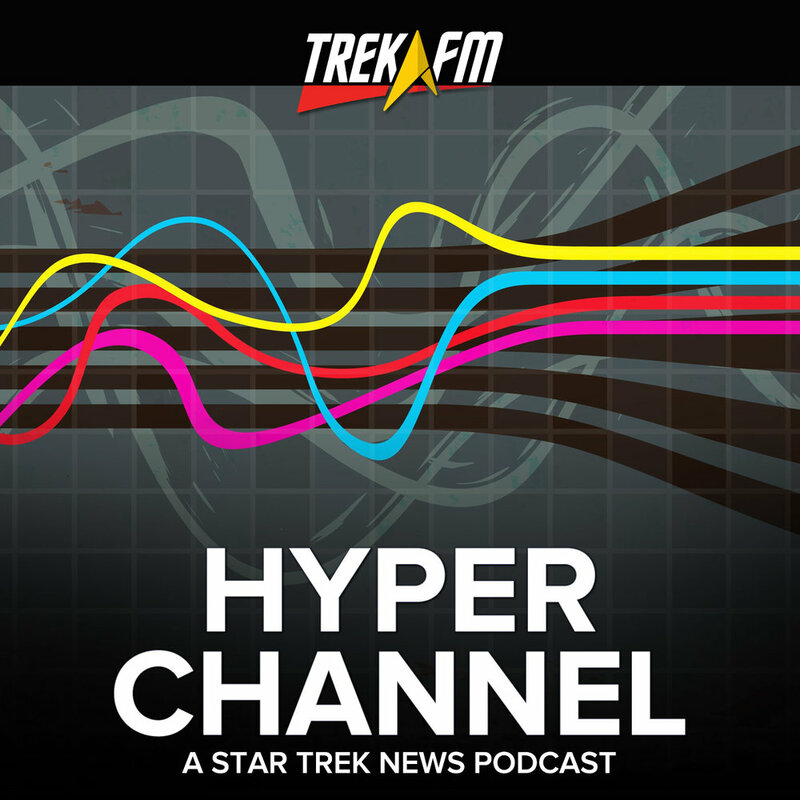 In news, we ponder the rumors of a new Khan miniseries in development by Nicholas Meyer. Series Finale. 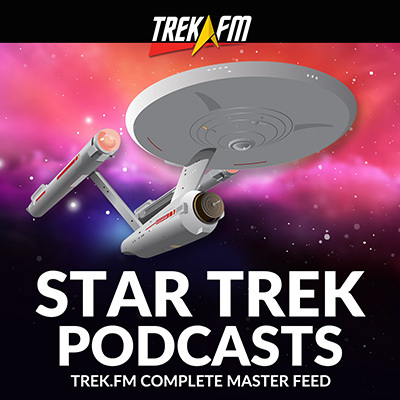 In the final episode of Stage Nine, we take a look back at our time on Trek.fm. Discovery, Season One. 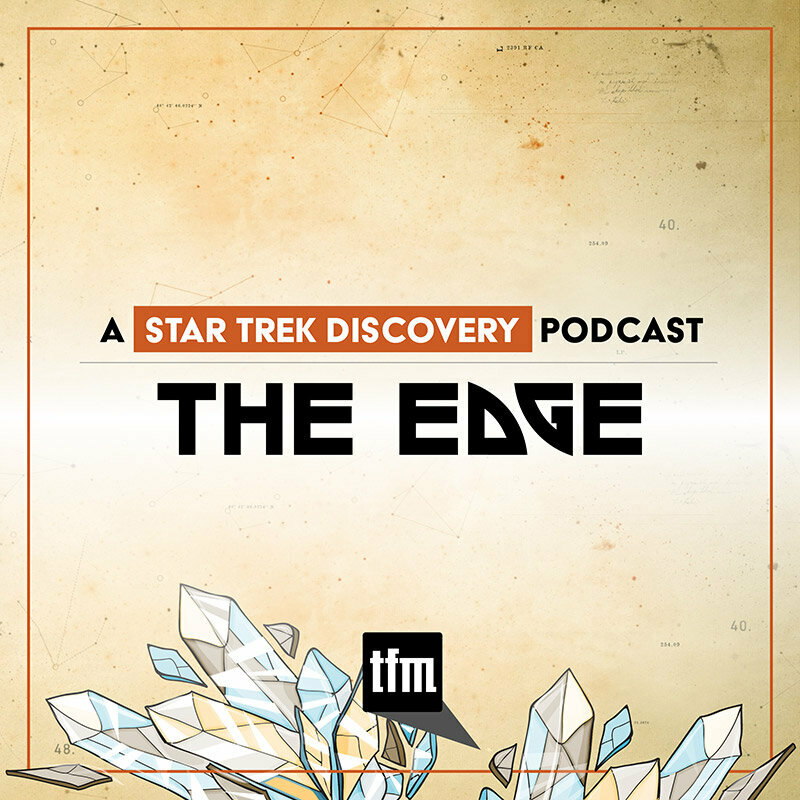 We discuss the first season of Star Trek: Discovery, and the creatives behind the scenes. Tarantino, Vol. 9: The Hateful Eight. We discuss the recent Quentin Tarantino controversy, The Hateful Eight, and the release of The Cloverfield Paradox. Tarantino, Vol. 8: Django Unchained. We discuss Quentin Tarantino's seventh film, Django Unchained. Tarantino, Vol. 7: Inglourious Basterds. We discuss Quentin Tarantino's World War II western, Inglourious Basterds. Tarantino, Vol. 6: Death Proof. We discuss Quentin Tarantino's Grindhouse movie, Death Proof. Tarantino, Vol. 5: Kill Bill. We discuss Quentin Tarantino's exploitation epic, Kill Bill. Tarantino, Vol. 4: Jackie Brown. We discuss Quentin Tarantino's Elmore Leonard adaptation, Jackie Brown. Tarantino, Vol. 3: Four Rooms. We discuss the anthology film Four Rooms, featuring a segment by Quentin Tarantino. Tarantino, Vol. 2: Pulp Fiction. We discuss Quentin Tarantino's masterpiece, Pulp Fiction. Stage Nine 69: You Gotta See This! 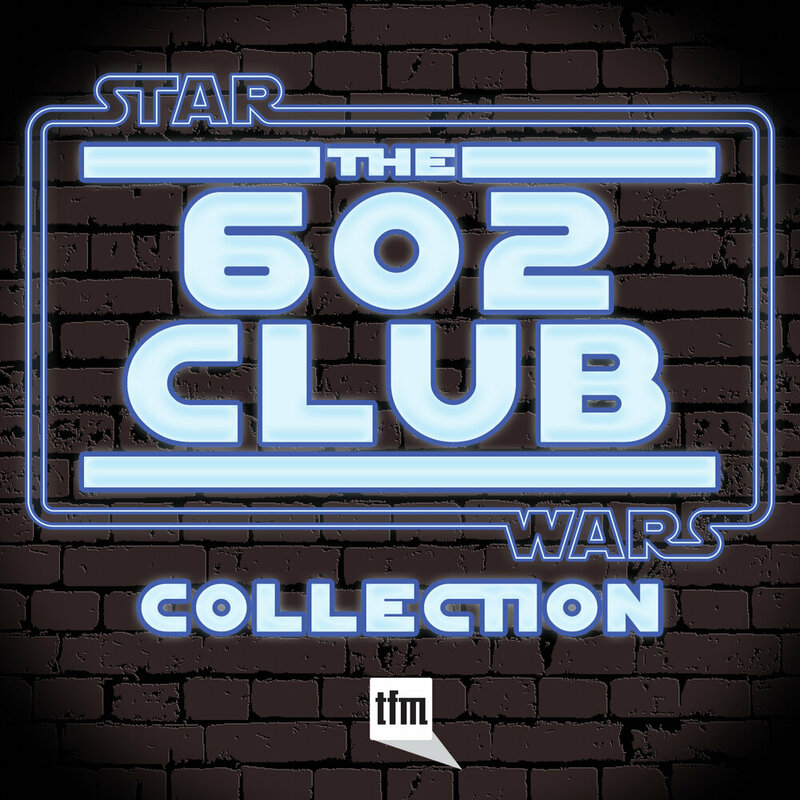 Tarantino, Vol. 1: Reservoir Dogs. We begin our new series on Quentin Tarantino with a look at his first film, Reservoir Dogs. Tarantino on Trek. 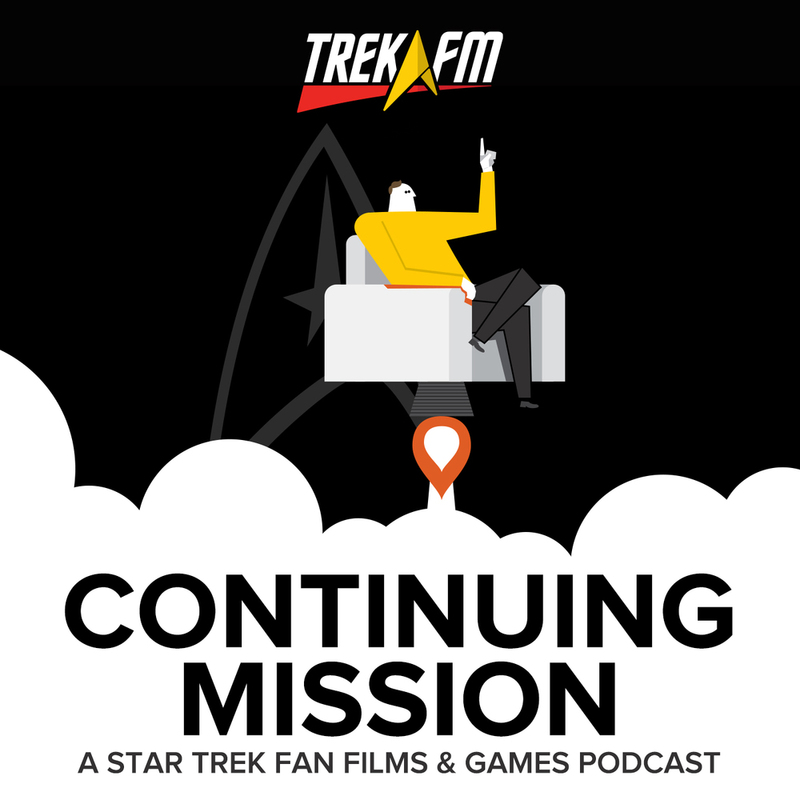 We discuss the new that Quentin Tarantino is developing a Star Trek film. 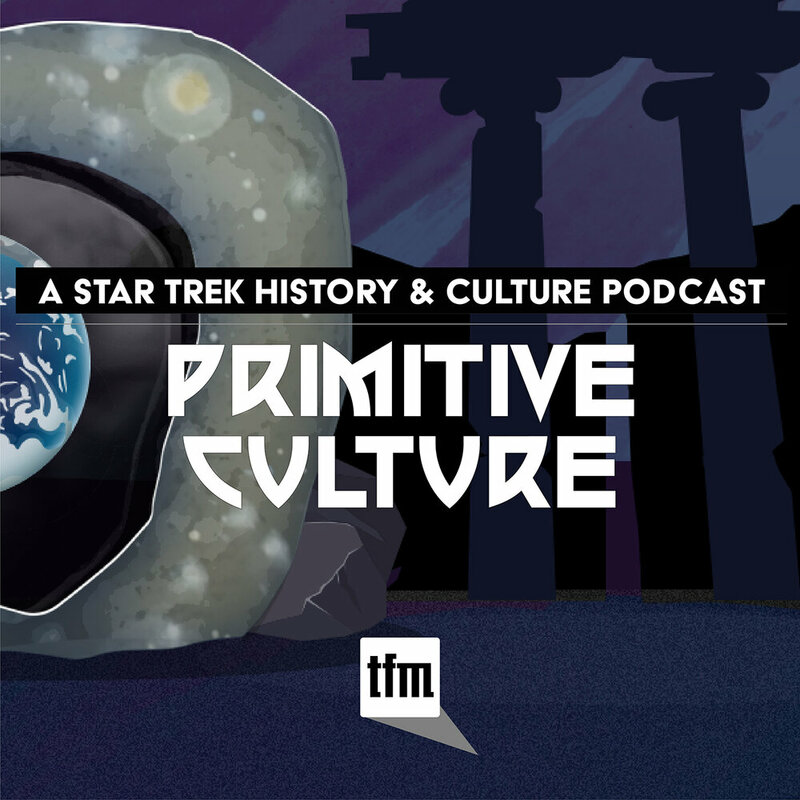 We discuss the people who almost directed Star Trek movies. Stage Nine 66: Hey, It's Lem! We discuss Justin Lin's S.W.A.T. We discuss Jesse Alexander's Eight Legged Freaks. 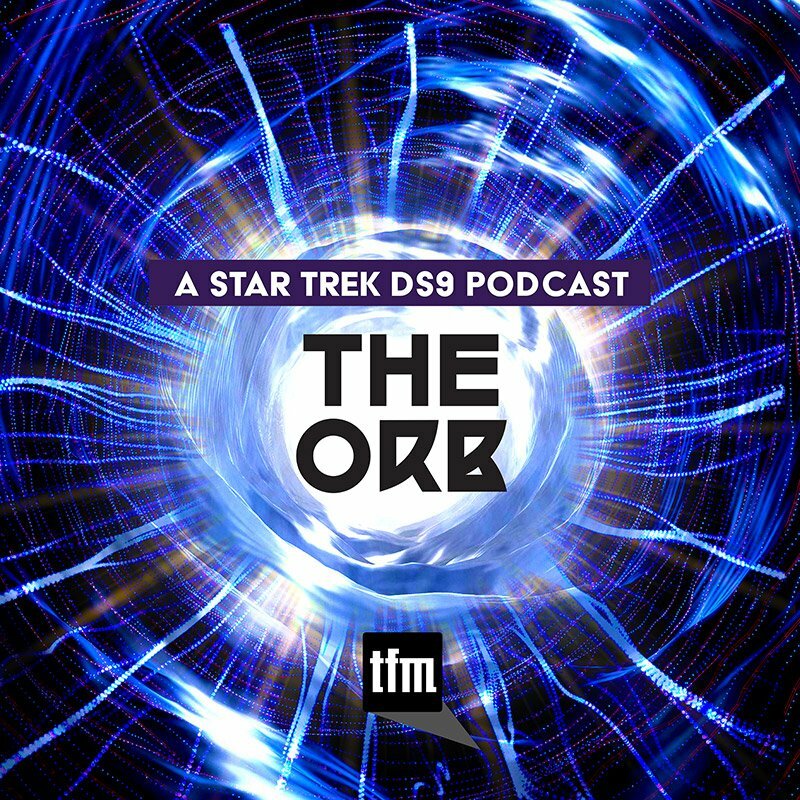 John and Mike share their thoughts on the first five episodes of Star Trek: Discovery. 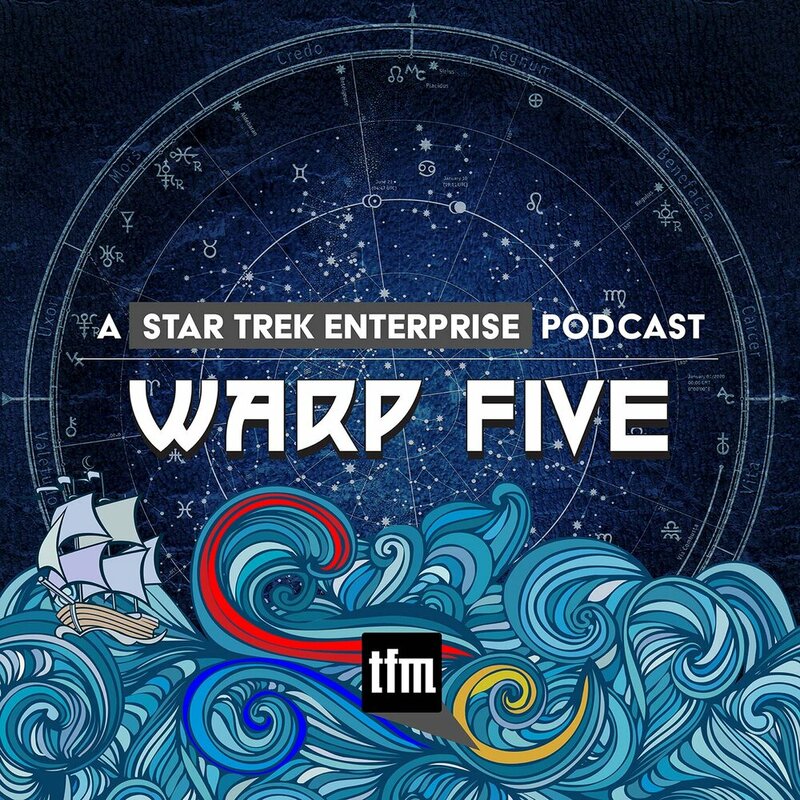 Mike and John are joined by Brandon of Warp Five for their second NX-01 Movie Night, Sunset Blvd. 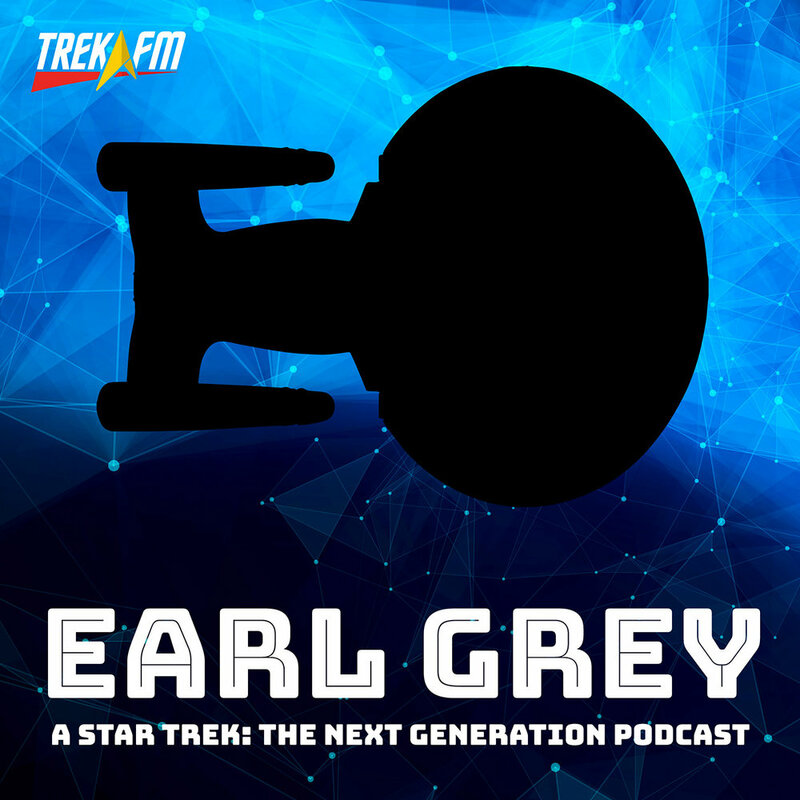 Mike is joined by Justin of Earl Grey to discuss Seth MacFarlane's The Orville. Stage Nine 61: Happy Birthday, Star Trek! Mike and John look at Akiva Goldsman's I Am Legend. 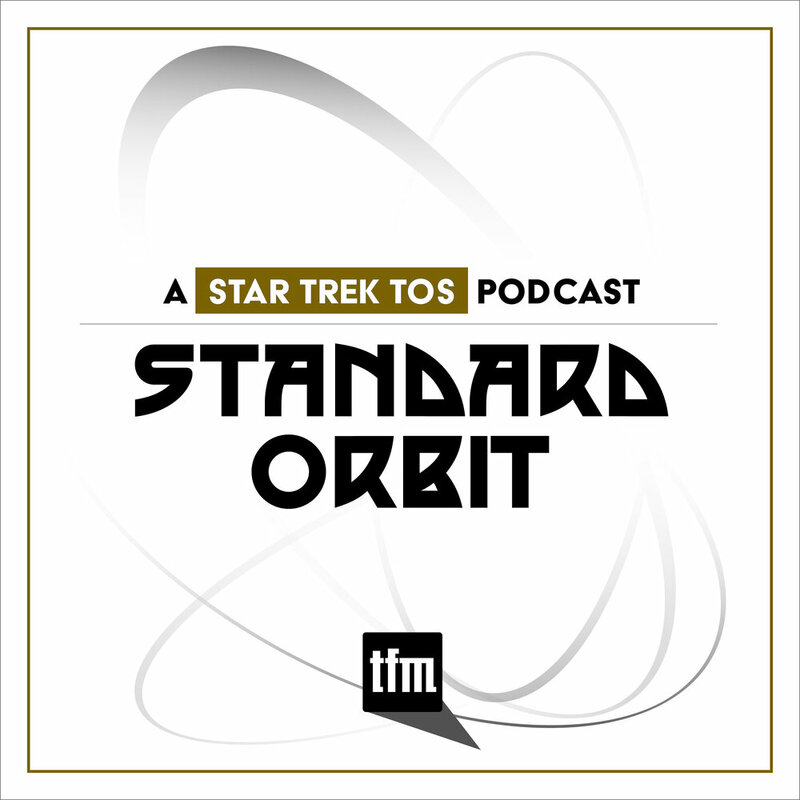 John and Mike discuss Star Trek: Discovery writer Jesse Alexander's pilot for The Saint. Stage Nine 59: That's the Show? Mike and John discuss Dan Mindel's photography in Tony Scott's Domino. Stage Nine 58: Oh, Like The Shining! The Dark Tower. 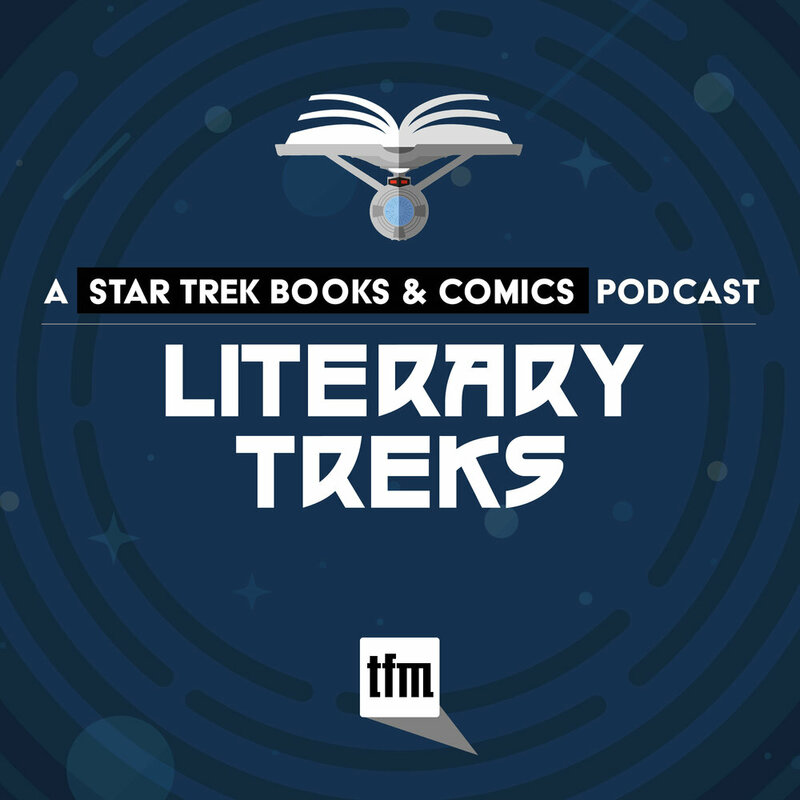 We discuss Star Trek: Discovey executive producer Akiva Goldsman's work on The Dark Tower. 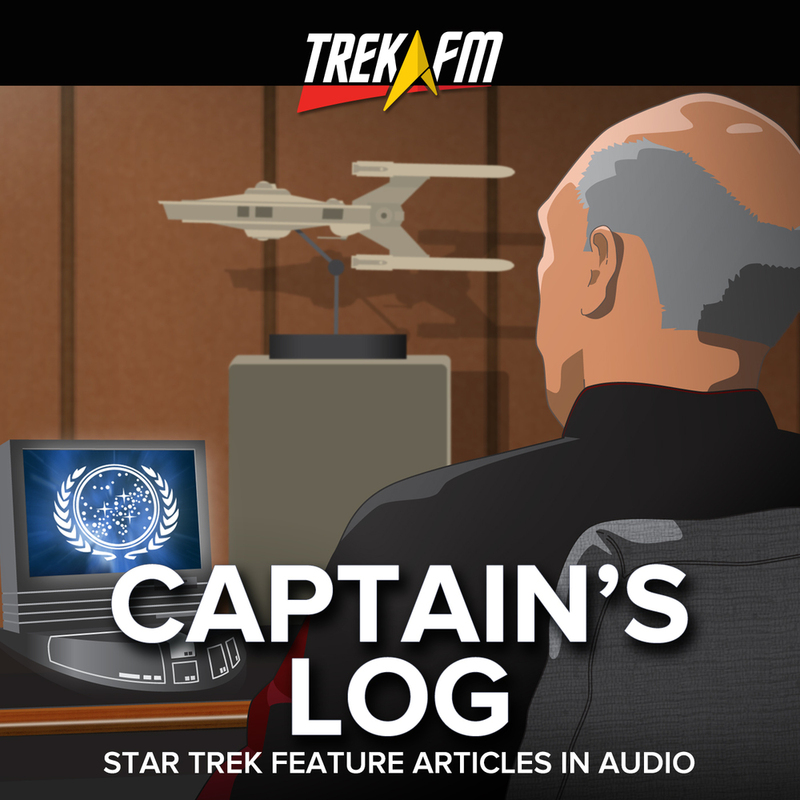 Mike tells John about Star Trek Las Vegas. 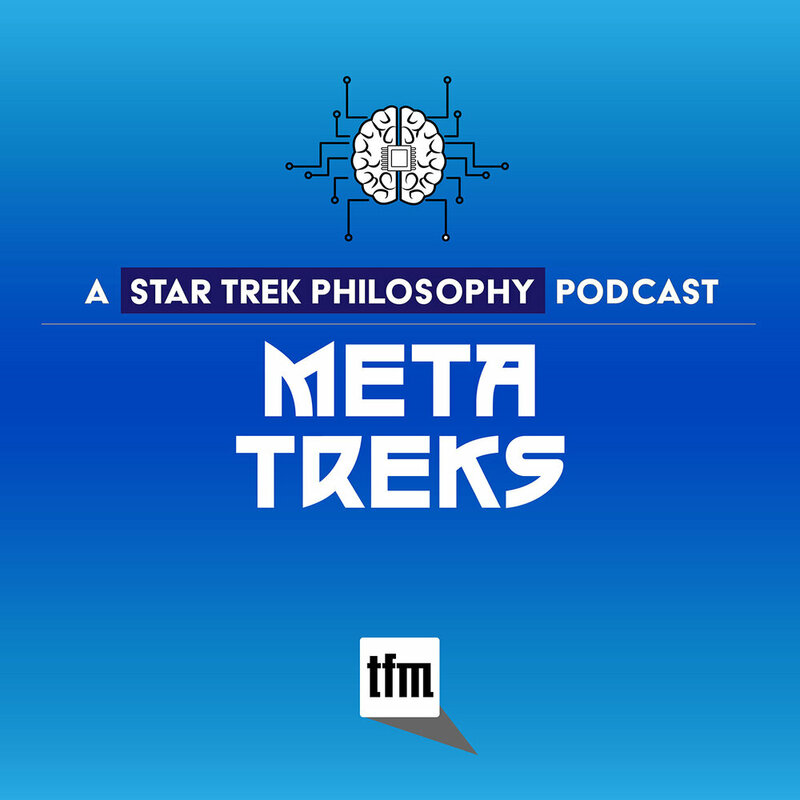 John and Mike discuss the new trailer for Star Trek: Discovery, new crew members, and short stories from Empower: Mind Over Matter by Bo Yeon Kim and Erika Lippoldt. Mike is joined by Sarah of The Talk Film Society to discuss Bryan Fuller's Dead Like Me. 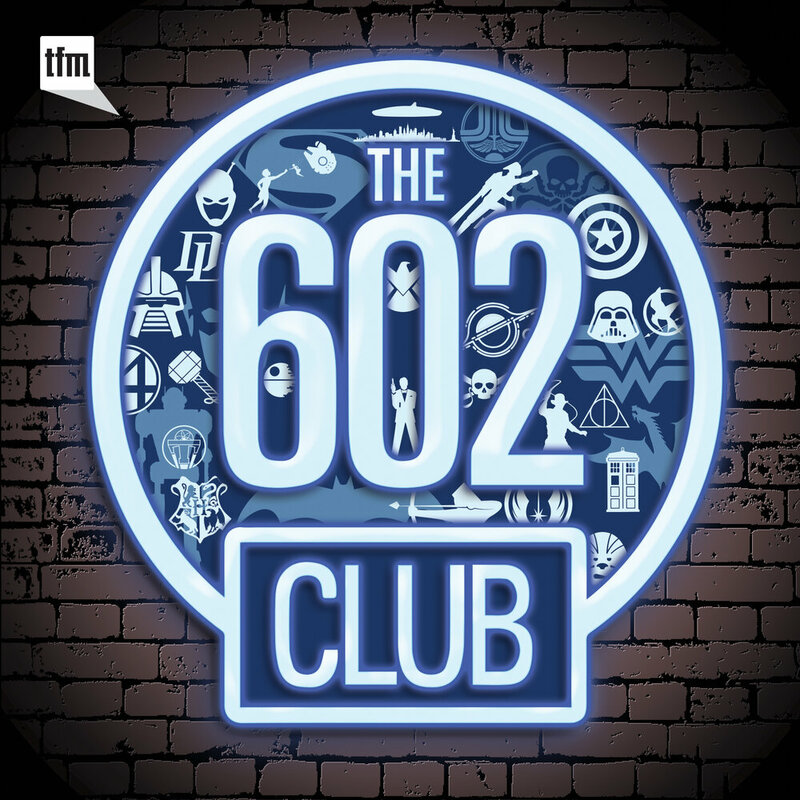 Mike is joined by Max from Commentary Track Stars to discuss Ted Sullivan's adaptation of For the Man Who Has Everything into the Supergirl episode, For the Girl Who Has Everything. Mike is joined by Lee from Earl Grey to discuss Alex Kurtzman's The Mummy. Mike and John discuss Chris Pine's performance in Wonder Woman. 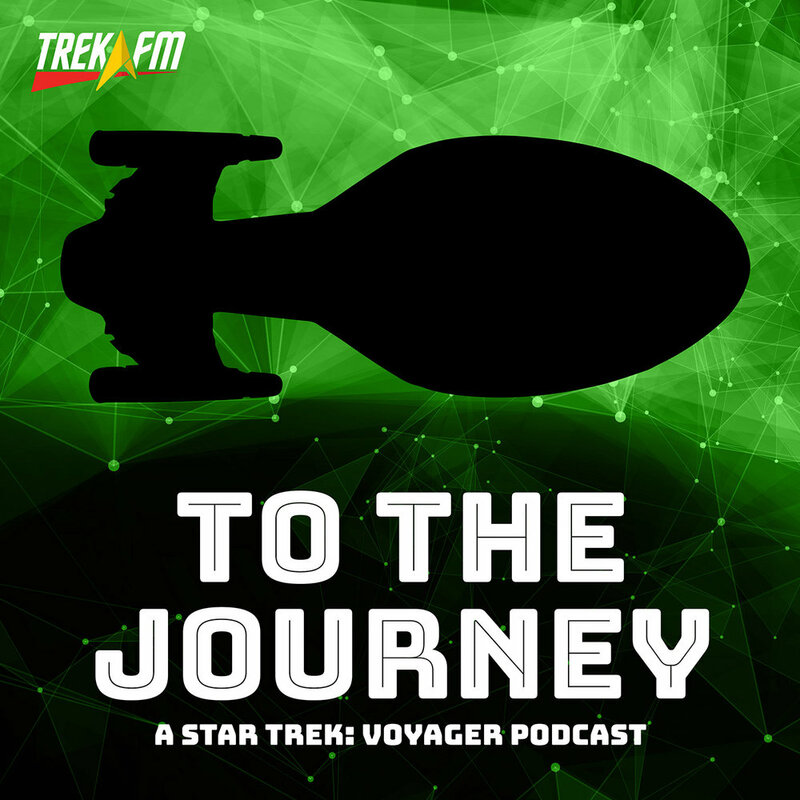 John and Mike discuss the music of Leonard Nimoy and William Shatner.